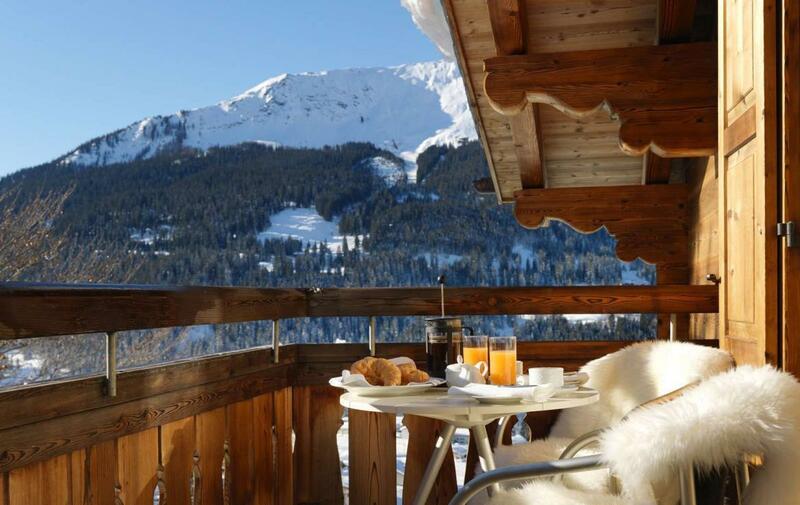 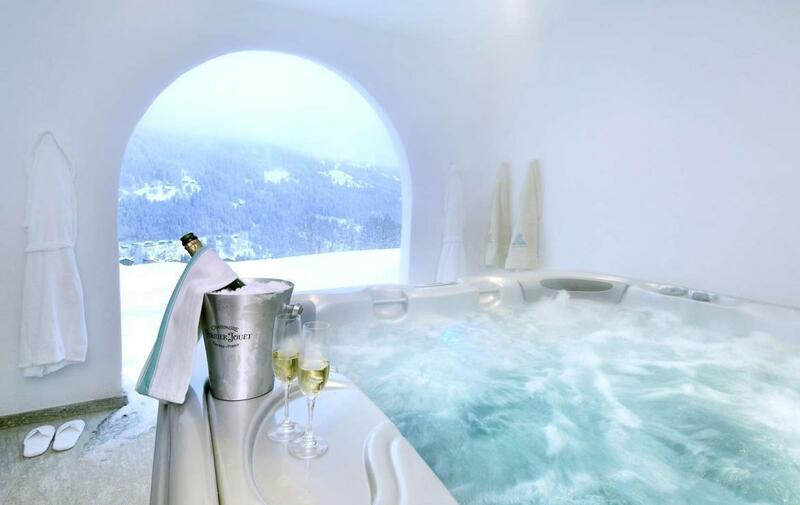 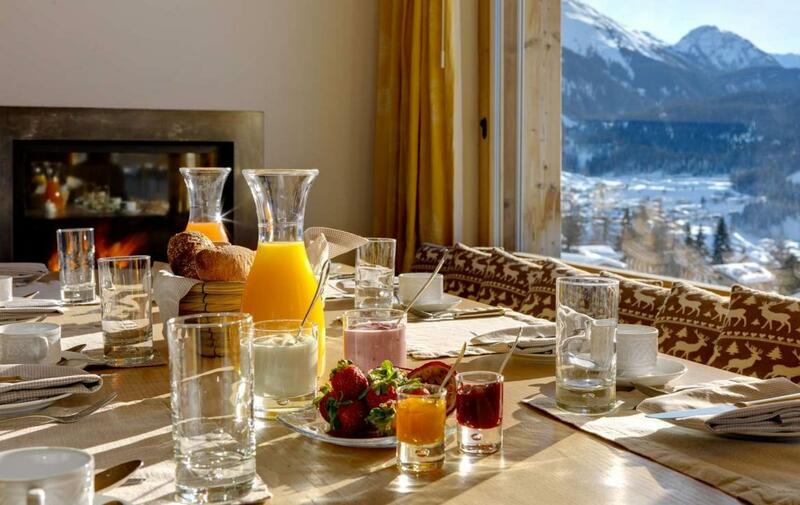 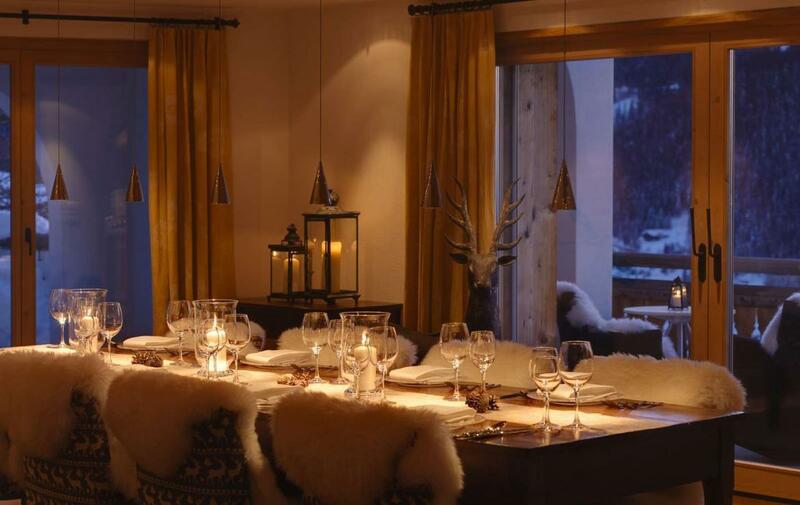 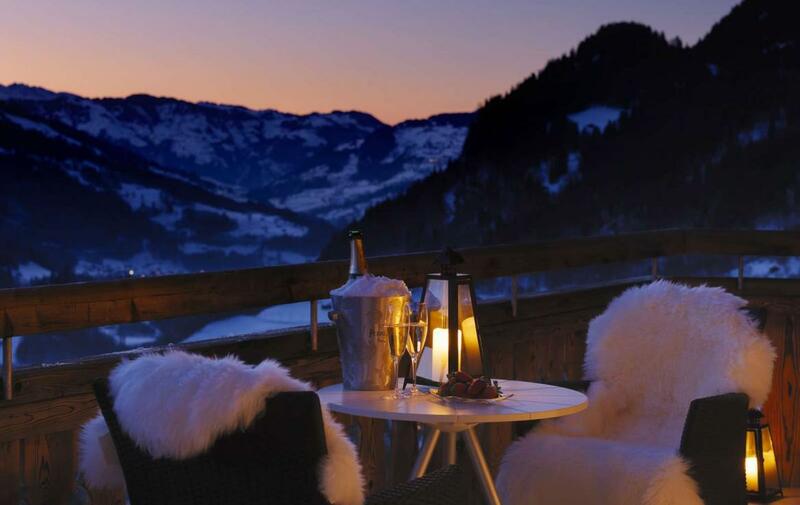 Klosters’ most luxury ski chalet looks out towards the Gotschna and Kublis peaks, overlooking the whole Klosters valley. 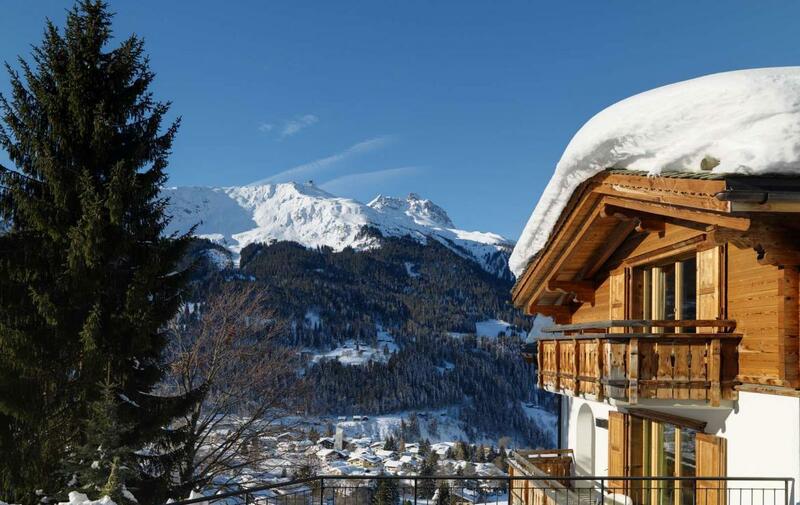 Set over four floors and 480m2, the property has large, sunny outdoor terraces with fabulous southerly views across Klosters below. 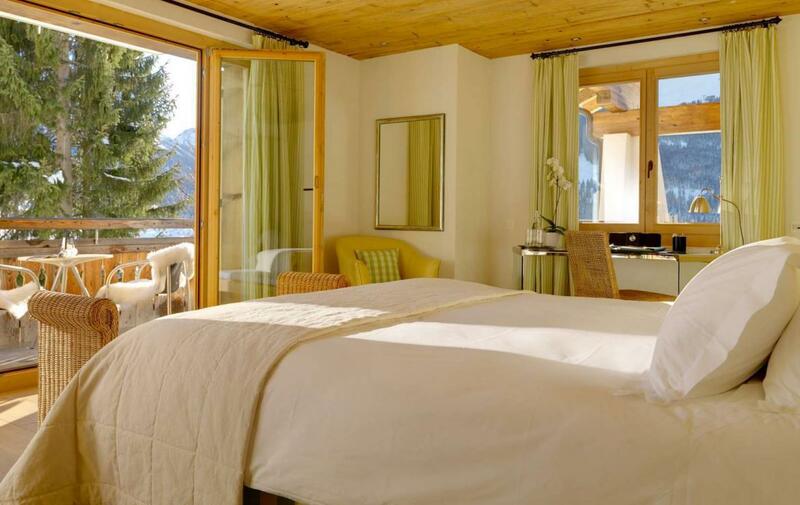 The commanding size and position in the resort set it apart from any other accommodation. 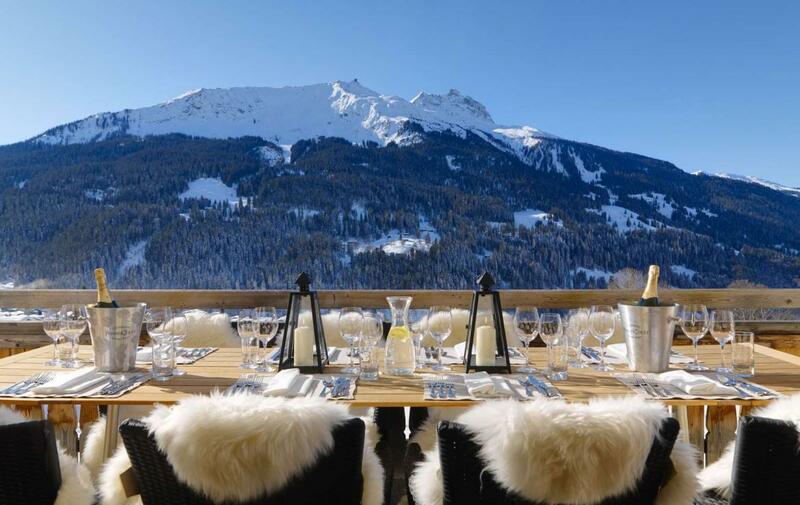 With large virgin snow fields in front, perfect for the children to play on within sight of the adults whilst you enjoy a glass of champagne on the balcony. 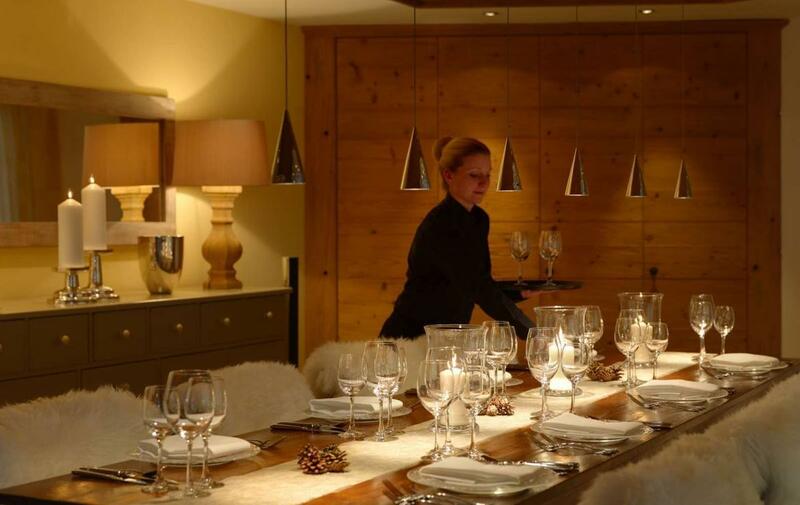 Inside, the care, love and attention that have gone into designing the chalet are apparent. 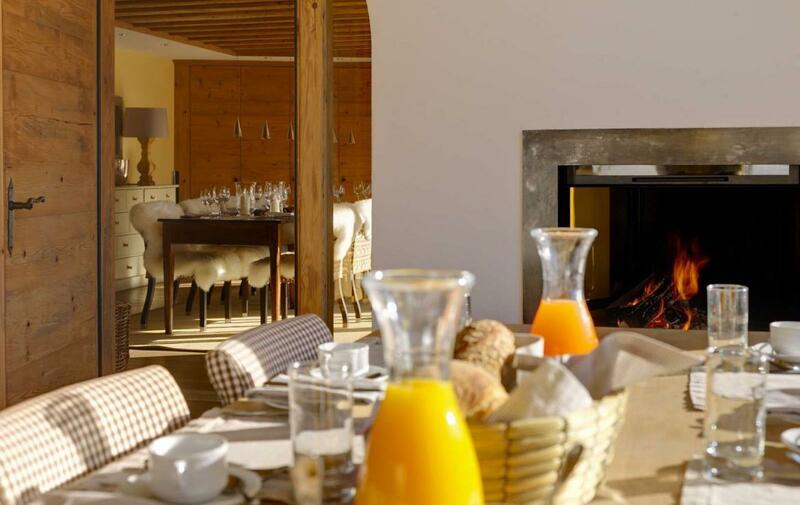 Traditional warm fabrics sit naturally with modern quality fittings, and the drawing room’s grand fireplace is the perfect place to relax after a delicious dinner prepared by your very own Michelin star trained chef. 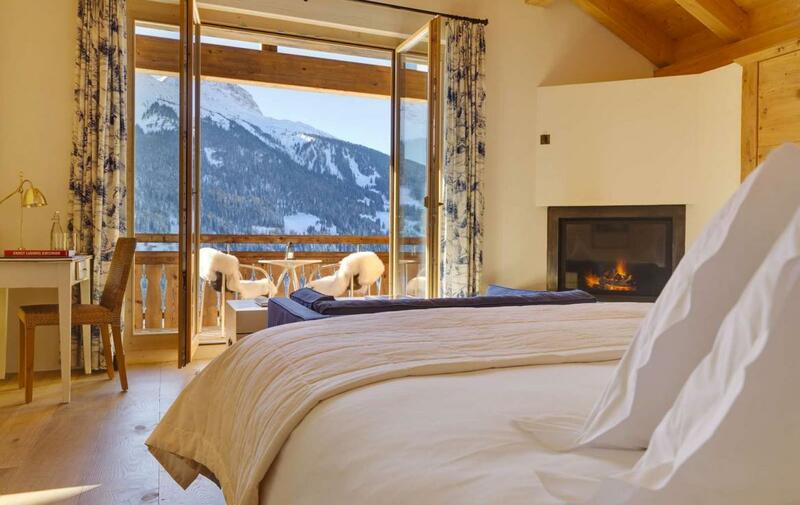 The bedrooms are spacious, quiet and comfortable, with beautiful views of the mountains and alpine fields from their own private terraces or balconies. 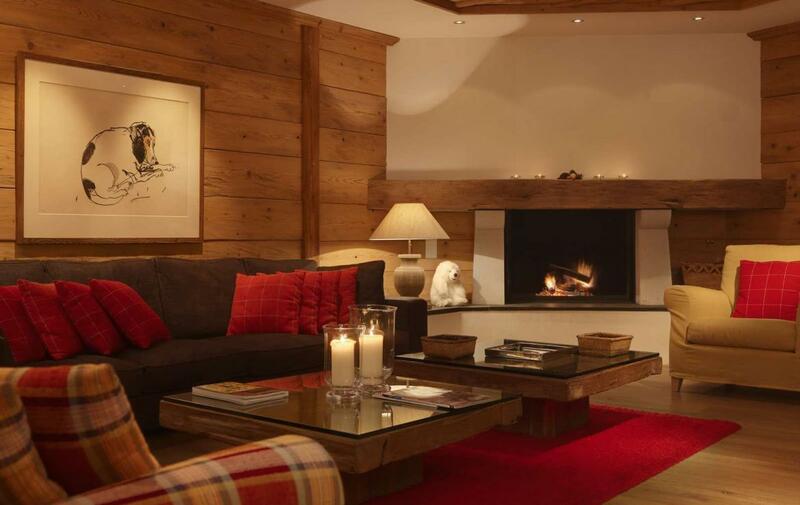 Warm wood and lush fabrics create a cosy atmosphere. 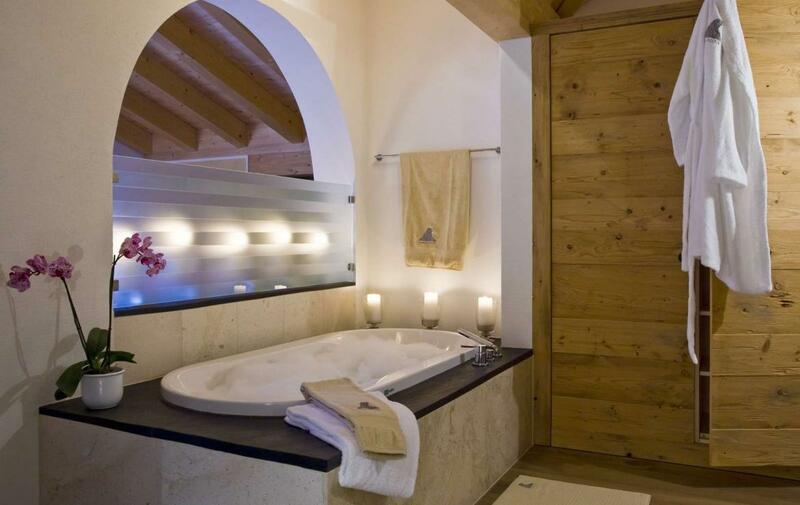 The master suite has its own fireplace and double height wooden ceiling. 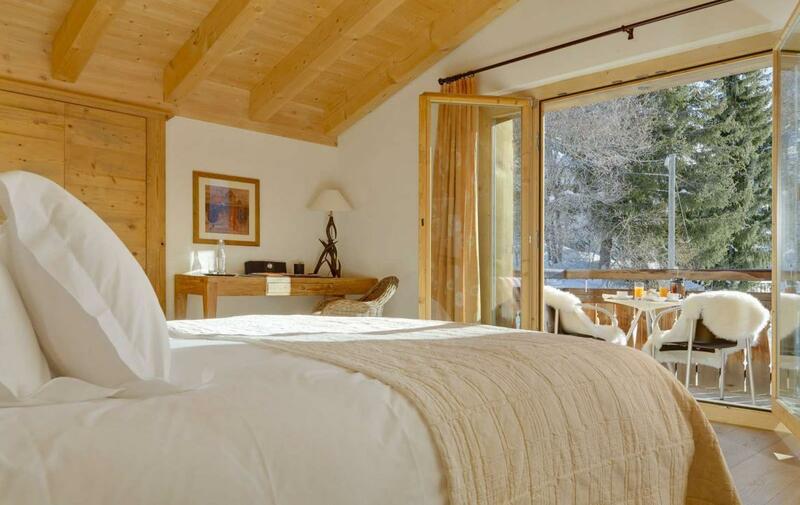 Spread over three floors of the chalet, all bedrooms are with en-suite bathrooms and fine bed linen. 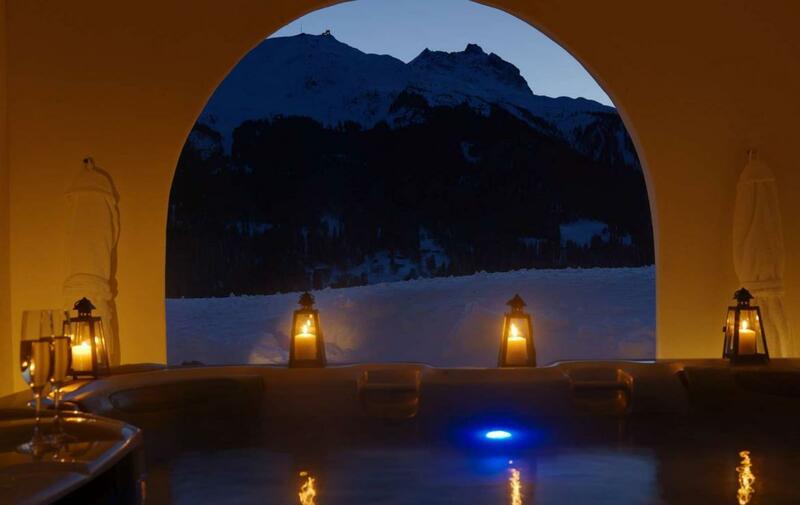 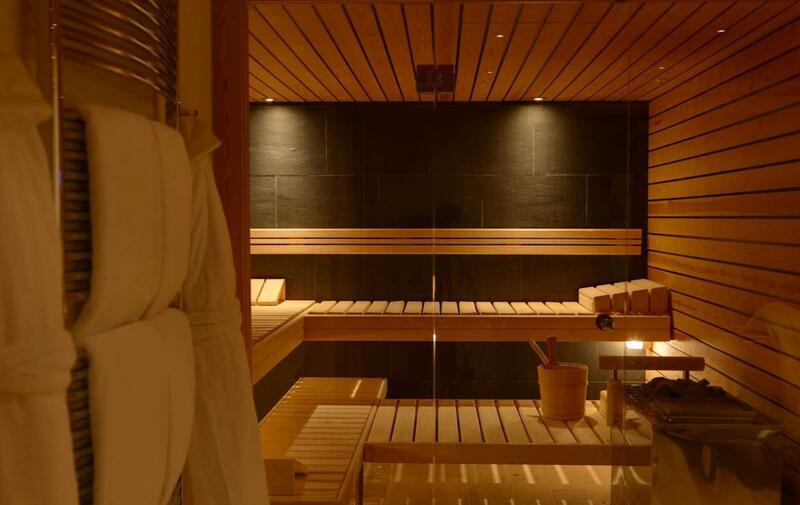 The chalet wellness area includes a sauna, relaxation room, steam shower, massage room, with an outside covered jacuzzi. 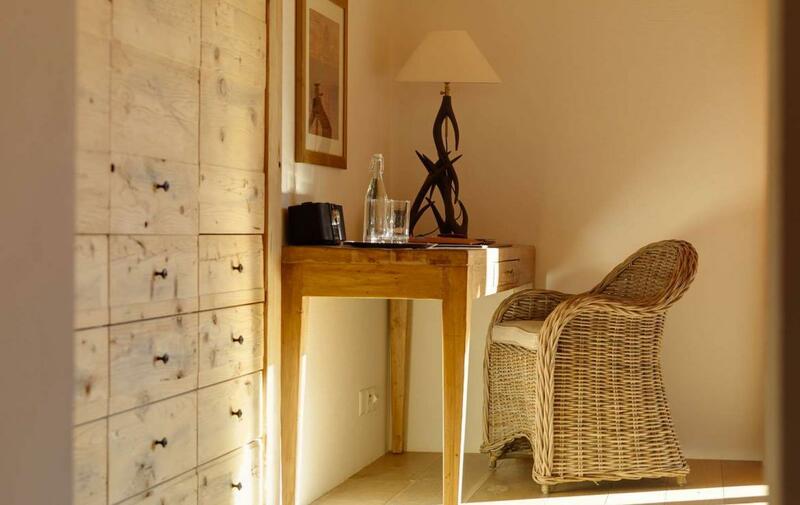 There is WiFi access throughout, with a private study. 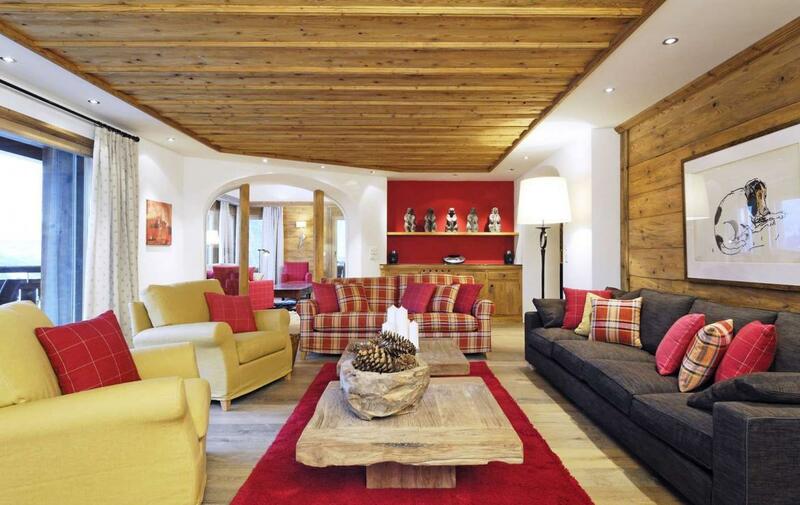 A separate television room features games, DVDs and comfortable sofas. 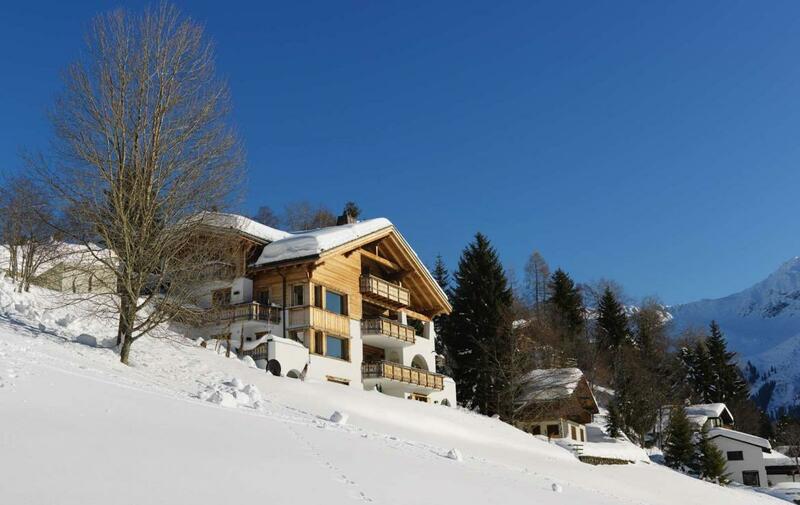 There is a private garage for 6 cars, heated driveway and terrace, and ski room with boot heaters. 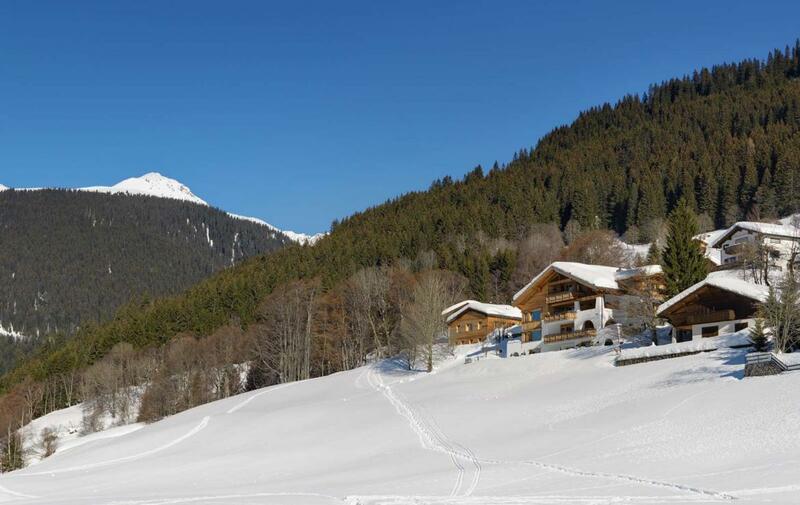 A ski lift for beginners is 150m away, and the centre of Klosters and Gotschna lift system is only a 3 minutes chauffeured drive away. 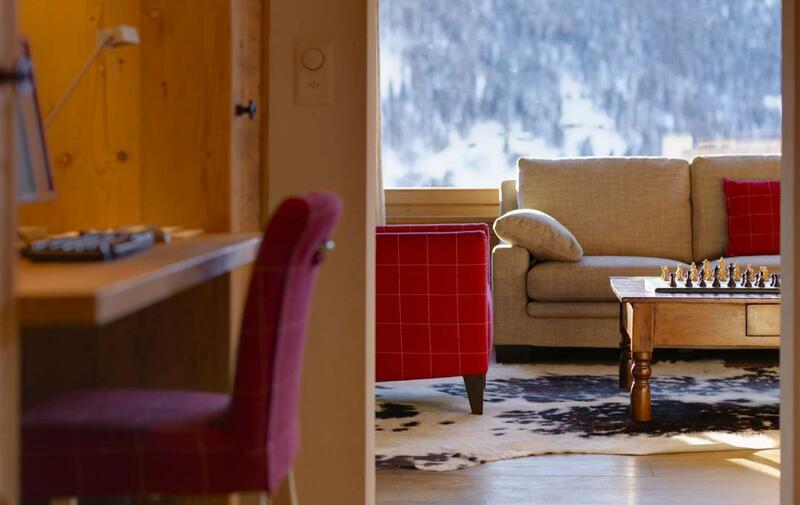 The lift system connects to the entire Davos/Klosters system.